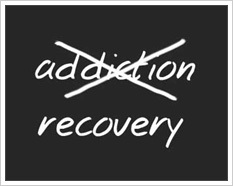 At Sobriety Home, we offer a number of services above our therapeutic addiction treatment programs. Addiction is a complex physical and psycho-behavioural condition that wreaks havoc on all areas of life, resulting in often complicated circumstances. Recovery doesn’t begin in treatment; the road begins well before you even reach us. Whether you are a friend, family member, coworker, or boss, often it’s hard to know what to do to help. Sobriety Home is here to assist and guide you.